The Current War starts in 1880 with Thomas Edison trying to sell the idea of in-home electricity to the United States. The film opens strong with a stunning visual of Thomas standing in a dark field and being illuminated by hundreds of light bulbs in a giant circle. Unfortunately, this scene is the high point of the film. 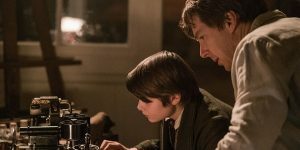 The rest of the story is centered on the race between Thomas Edison, George Westinghouse, and Nikola Tesla to get electricity to the country. I really really wanted to like The Current War. I admire the director for his previous work with Me and Earl and the Dying Girl, and I love Benedict Cumberbatch, Nicholas Hoult, and Michael Shannon. I thought that this was going to be an Oscar contender, but instead, it was a huge disappointment. The visuals, as I said start out strong. The film is beautifully shot and well lit (as it should be), but the camera is constantly in motion all the time during the film. Those visuals become overwhelming and slightly disorienting combined with the jumping from storyline to storyline and character to character leaving the audience feeling like they are in a daze. Another problem with the film is that it suffers from not having a clear hero or protagonist. You are not entirely sure who you should be rooting for, and the answer is none and all of them. This causes a bit of distance to be created between the characters and the audience. In a film like this, an apparent hero is necessary to gain the audience’s full attention. 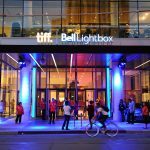 The film tackles a heavy topic and for a lot of people, it will not keep their attention. Not having a character to invest in causes a lack of an emotional connection between the audience and the characters. Key emotional scenes that involve deaths elicit little to no response from the audience. The actors gave decent performances, but knowing these actors, it is nowhere near their best. 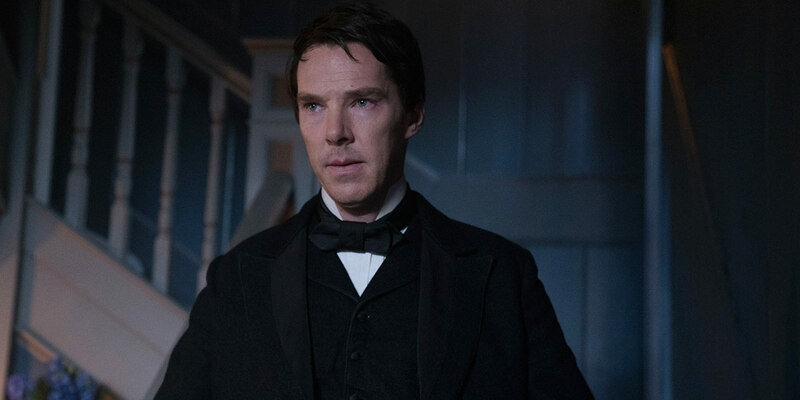 Benedict Cumberbatch as Thomas Edison is good because I mean, he’s Benedict Cumberbatch, but he never disappears into the role as he usually does. Michael Shannon is miscast. He plays the off beat and strange character so often and does it so well. This role doesn’t fit him as the good guy trying to play nice with the other inventors. He was too sweet and kind for a Michael Shannon character. 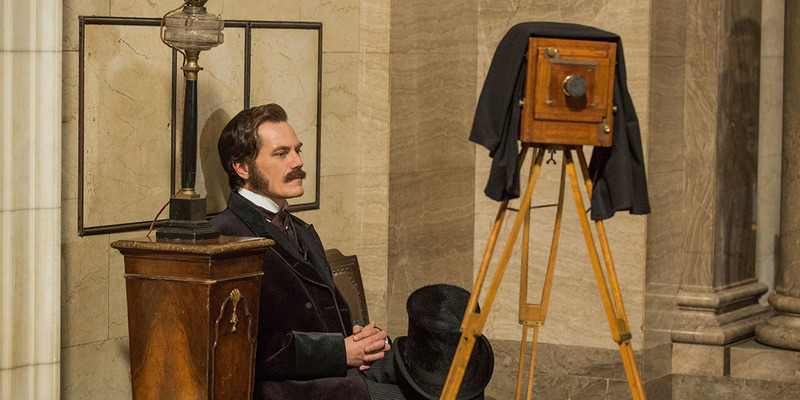 Unfortunately, I felt that Nicholas Hoult as Nikola Tesla was underused and underrepresented in the film. Tom Holland plays Edison’s assistant and is a pretty good given his limited screen time. The ending of the film was abrupt and anti-climatic. There was a never a big inspirational moment that films like this need. Ending with the invention of the moving picture machines by Edison is yes, an amazing thing as anyone in a theater audience would agree, but it doesn’t seem to fit or really tie the story up in any way. It is just presented more as fact and a misstep of an ending. A more powerful ending could’ve saved a little of the film, but instead, we were let down. With a better screenplay with more emotionally appealing characters, The Current War could’ve been a hit. The story lacks an inspirational character and doesn’t have the emotional connection necessary to carry a film of this magnitude. Even the star power of Benedict Cumberbatch and Michael Shannon couldn’t save this film. 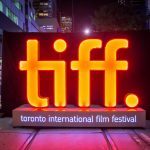 The Current War is my biggest disappointment of TIFF 2017 so far. 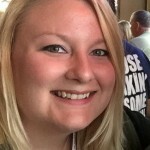 Ashley Menzel is an avid film lover and lives in Los Angeles, CA. She loves foreign films and dramas and reading books that have film adaptations. Her favorite movie of all time is One Flew Over the Cuckoo's Nest. She loves Doctor Who, Supernatural, iZombie, and Grimm.